The weather was hot, the music was loud, but the message was clear and to the point for the thousands of teenagers who gathered on the campus of Louisiana State University in Baton Rouge Saturday, July 18. BATON ROUGE – The weather was hot, the music was loud, but the message was clear and to the point for the thousands of teenagers who gathered on the campus of Louisiana State University in Baton Rouge Saturday, July 18. A crowd of 11,000 [officially 10,998] packed the grounds on the levee lots at LSU for an evangelistic summer concert series featuring seven hours of Christian rock and hip-hop music plus brief challenging messages by skateboarding minister Jonny Nelson of JSAW [Jesus, Snow, Asphalt and Walter], Louisiana Gov. Bobby Jindal, and Franklin Graham. Graham, president and CEO of the Billy Graham Evangelistic Association, was the catalyst behind this four-city tour. It was an exciting kickoff to this brand new evangelistic summer concert series. It was an event that not only offered young people a chance to have fun, but for some of them it proved to be a life-changing experience. 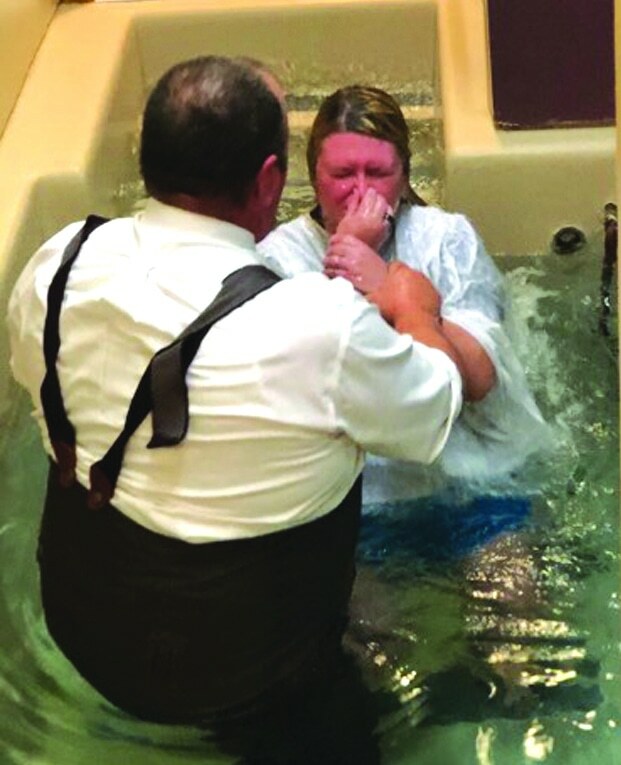 Organizers reported there were 270 professions of faith – 193 first commitments to Christ, 17 assurances, 46 rededications, two inquiries, and 12 others. Overall, the final reports states there were 557 decisions total. Since January, Conerly has worked closely with Castillo and his staff in mobilizing more than 200 Baton Rouge-area churches and more than 1,000 volunteers to help stage the $1 million event, the first of four planned this year. And those partnerships came to fruition July 18. While the bands were warming up and throughout the day, Jonny Nelson of JSAW –Jesus, Snow, Asphalt and Water – a ministry aimed at young people who share his love of skateboarding, snowboarding and wakeboarding, displayed his prowess with a skateboard as he shared his message with teens. The day-long concert featuring seven hours of Christian rock and hip-hop music plus brief, challenging messages by Franklin Graham had such bands such as Canton Jones, Superchick, Dennis Agajanian, Da T.R.U.T.H., RED, Hawk Nelson, Mary Mary and Flyleaf. “Do you know why Flyleaf and these other great bands are here? They want you to know God loves you,” Graham told the crowd on Saturday. Graham, who spoke four times during the event, said, “You can have a new life, a new beginning. That’s right you’ve got to be willing … now, listen to me … you’ve got to be willing today to tell God you are sorry. You’ve got to be willing today to accept by faith into your heart and life that Jesus Christ is your Lord and Savior. “God didn’t send Mohammed or Buddha to save us from our sins, He sent His only son, Jesus Christ, to save us from our sins, and he loves you,” Graham told the crowd. “God loves you and will forgive you of your sins if you only pray and ask him to. Louisiana Gov. Bobby Jindal, who held the crowd’s attention, as he paid a surprised visit to the event and received a warm welcome from the youthful gathering. The crowd cheered and roared in agreement. Jindal, though, wasn’t the only politician to make an appearance at the event. He also presented Graham with a key to the city and made him the honorary mayor of Baton Rouge. The tour now heads to St. Louis [Aug. 2] followed by Davenport, Iowa [Aug. 8] and Minneapolis/St. Paul [Aug. 16].